ActiveSG App is designed for smartphone users, allowing you to book sport facilities, register for fitness classes, make reservations and purchases conveniently on the go. Get it now via http://onelink.to/e9v2aj (only on mobile). 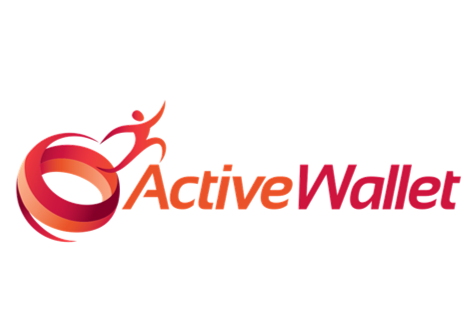 ActiveWallet is an interactive, personalized and customized e-payment platform that suits individuals’ and groups’ sporting and lifestyle needs. Enjoy the experience of buying and transacting at selected merchant outlets using ActiveWallet. Download the ActiveSG app now! Pole dance fitness is now a fast growing trend in Singapore as a legitimate ladies’ fitness program. Since its introduction in Singapore about 6 years ago, several pole dance fitness studios have sprout out across the country offering pole dance courses as a healthy dance program for every day women, similar to Yoga and Pilates, and ACRO POLATES is one such fitness studio, the only one currently in Singapore with IPDFA certified instructors (International Pole dance fitness Association). Why has pole dance fitness become popular and why is it effective? It is like working out in a gym , and a little like gymnastics on a pole. Participants use their own body as weights when they practice certain pole spins and gravity defying inversions. Coupled with the dance element, pole dance fitness offers a wide range of health and fitness benefits such as improving one’s core strength, muscular strength endurance and toning, flexibility, motor skills and cardiovascular. That explains why when many women come into contact with pole dance fitness, they fall in love with it instantly for its challenging acrobatic nature of the sport as well as the grace and fluidity of what comes with the dancing part. 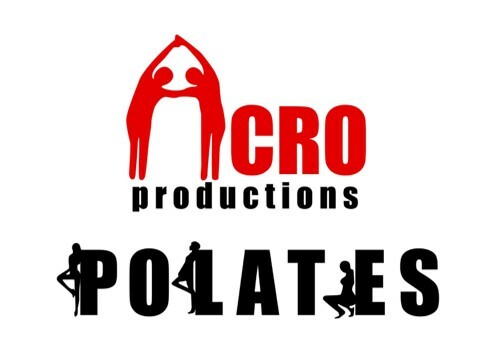 Today, ACRO POLATES’ students boast an array of housewives, expatriates and corporate ladies including lawyers, doctors, accountants, account managers etc. It is the closest ladies can get to learning gymnastics or acrobat and at Acro Polates, it is never too late to start, as we have also have a handful of ladies in their 40s and 50s taking up the sport too. For more information, please visit www.polefessional.com.sg/. 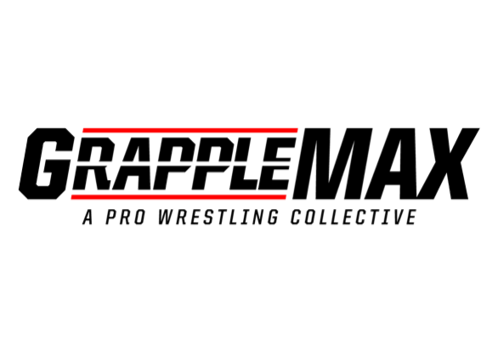 Grapple MAX makes pro wrestling accessible to new audiences. Whether for sport or performance, we believe there’s something here for everyone to discover and enjoy. Our dream is to establish an authentic culture of pro wrestling in Singapore and the region, and we want you to be a part of it, regardless of background. After all, we’re not just a School. We’re a Collective. 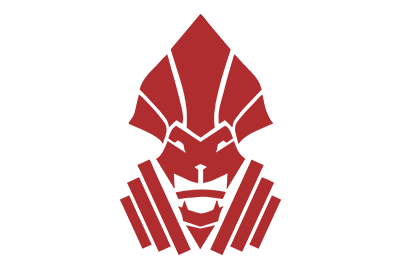 Grapple MAX Dojo is founded by three of Southeast Asia’s premier wrestlers. With top-in-class backgrounds in technique, acrobatics and charisma, you’ll understand why pro wrestling is where athletes become actors and vice versa. Our promise to you is that we’ll walk with you every step of the way, till you attain self mastery. For more information, please visit www.grapplemax.sg/. 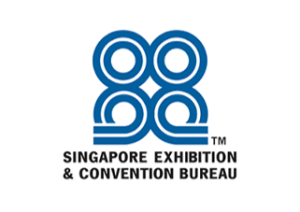 GRASIO Association (Singapore) is a 2,000 plus-member, not-for-profit organization founded in 1997. It holds amateur and professional sports events every year. 67 centres make up GRASIO, with its main competition training centre at Jalan Besar CC. 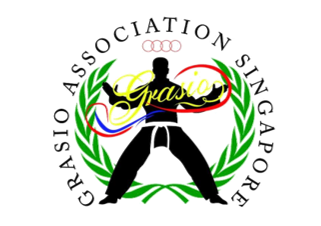 GRASIO Association (Singapore) is the brainchild of one passionate and dedicated individual who love the idea of beautiful world of endurance and high performance sports, Grandmaster Sheik Alau’ddin Yacoob Maricn PBM. Our Mission : Promotion of traditional Pencak Silat with Standardised and scientific methods of training towards excellence. Though the years, GRASIO has accumulatively competed and organized several high profile pencak silat championships across the nation. Today, GRASIO is recognized in Singapore as the biggest and fastest growing pencak silat club. With Grasio’s multi-dimensional nature, all programmes laid out are known as one of the most complete in local silat market today. 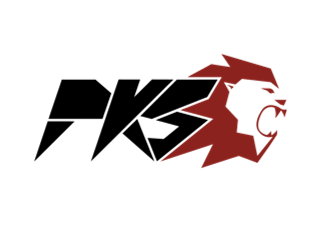 With a strong commitment to improving the quality and quantity of silat sporting opportunities at grass roots and development levels, the range of courses offered by GRASIO is based on the Singapore Sports Council’s strategy for sport and leisure which prioritises specific sports activities and takes account of our local community and environment. Health & Fitness Training Network Pte. Ltd. has recently brought together a group of experienced fitness industry professionals to collaborate as members of the HFT Network. This highly qualified team aims to provide a range of top quality instructor certifications, targeted workshops and continuing education courses in Singapore and the region, tailored to meet the requirements of the client. HFT Network is strategically placed in Singapore to access recent research and innovations in training methodologies and equipment from Europe and the USA and to introduce them to Asia. And likewise, to bring ideas on exercise and fitness from Asia to the West. HFT Network also runs specialist workshops, mental wellness seminars and diet / nutrition sessions by invited guests, national athletes and industry specialists to further assist clients in achieving their desired results. 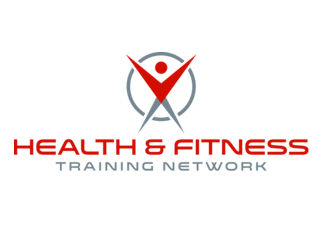 HFT Network provides bespoke instructor training courses on a range of fitness industry related topics. The syllabuses and programs are devised in close consultation with our clients and targeted to their specific requirements, taking into account current pedagogy methodologies, recent exercise research and latest innovations. Depending on the syllabus level, program duration and examination standard a Certificate of Attendance or Certificate of Competency is awarded. Our programs are accredited with ACE CEC points. 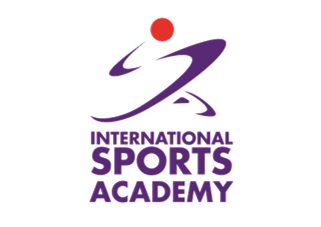 The International Sports Academy (ISA) was officially opened in 2003 and has been appointed as the sole partner in Singapore by the United States Sports Academy (USSA), to provide quality academic sports certifications and diplomas. The ISA was founded in order to meet the growing need for sports education in Singapore. With the growing interest in sports to promote a healthier lifestyle and a means of social cohesion, the sporting industry has grown substantially over the past years. The ISA provides the much-needed knowledge and skills required to empower individuals with the right tools to achieve success in the sporting industry today. With our partners the USSA, the Australian Sports Academy (ASA), National Strength and Conditioning Association (NSCA), and American Council on Exercise (ACE), we provide quality certifications and diplomas that are recognised internationally to keep our students up to date and have an edge in the sports industry and meet the need for lifelong learning. For more information, please visit www.isa.edu.sg/. Jumping Singapore is a Social Enterprise Initiative of New Hope Community Services, a registered Charity that provides transitional shelters for homeless families and individuals in Singapore. Our mission to generate funds for the Charity, and to build the health of our nation. As a Social Enterprise, Jumping Singapore generates revenue through trampoline sale, jumping fitness classes as well as community and corporate events. 100% of our proceeds goes directly into our Charity account. When you jump with us you are impacting the lives of poor and destitute Singaporeans. Jumping Fitness is the original aerobics rebounding program developed by TOMÁŠ BURIÁNEK and JANA SVOBODOVÁ of Czech Republic. It is conducted on specially developed mini trampolines which are TUV SUD certified for safety, performance & quality. Jumping fitness is a full-body, weight-bearing exercise with many evidence based health and fitness benefits. Regular jumping helps in weight loss, enhances the immune system, increases bone density, improves posture, balance & coordination and improves lymphatic circulation. High in intensity and low in impact, Jumping® Fitness builds cardiovascular health quite rapidly yet it is easy on the joints and bones. It comprises of a combination of traditional aerobic steps, dynamic sprints and ”power sports” elements. The complexity of the exercises guarantees that the whole body is strengthened. Jumping fitness is a great workout to enjoy with your family and friends. You will have so much fun working towards your ideal weight and fitness goals. For more information, please visit www.jumpingsingapore.com. Kickboxing is a modern contact fighting sport created on the basis of many traditional combat sports and martial arts. Kickboxing is a unique Western response to many Eastern martial arts. It can be practiced on competitive or recreational level depending on the aspirations of the kickboxer. One thing for sure is that it is a sport designed to improve your overall health, strength and endurance. Les Mills Asia Pacific is a global market leader in group fitness and team training solutions. We inspire millions of people to get moving every week. They engage with us and rely on us for the world’s best group training. Our workouts are licensed by 19,500 partners in 100 countries around the world. We support our partners with research, marketing and new workouts every three months with completely new choreography, music and instructor training. The appeal is that the programs deliver great results, create an incredible energy and they stay up to date with the latest moves and music. Our tribe of 130,000 certified instructors bring those workouts to life every day. On 14 January 2017, half a million people in over 10,000 individual clubs around the world celebrated the BODYPUMP 100th release, which is one of our iconic workouts – crossing time zones and national borders. Starting at the spiritual home of BODYPUMP in Auckland at midnight New Zealand time, workouts followed the sun through 100 countries from Asia to Europe, Africa, America and all points between to create “the world’s biggest workout”. The National Amateur Body-Builders’ Association, more commonly referred to as NABBA,was Known as the Birth of Bodybuilding was founded in 1950 by the Health & Strength League to promote bodybuilding. Although the original intention was to promote physique contests in the United Kingdom, the popularity of the Mr Universe contest, and later Ms Universe contest, drew interest from competitors around the world. Today NABBA International maintains affiliations with around 60 countries. 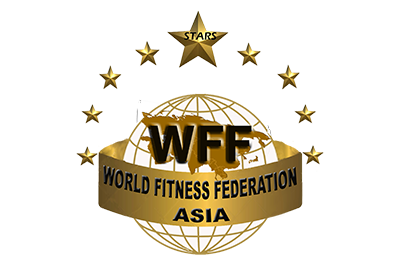 NABBA & WFF International is Proud to say one of the Tops in Bodybuilding & Physique Industries in Asia and target to be the Biggest Bodybuilding Federation and also Fitness Federation in the whole Asia under the leadership of Asia Vice President Mr Dennis Tew. For more information, please visit www.nabbawffsingapore.com/. We are a Sports Association that have recently been registered under the Registry of Societies (21/09/2016). Parkour is a growing sport/ discipline with over 300 – 500 active practitioners in Singapore. We are a bunch of senior practitioners who share a similar vision and outlook for the future of our sport and are now working together to better organize and officiate Parkour in Singapore. Parkour is a new and engaging way of working out and building overall fitness through functional movement and play. It also builds self-confidence and mental fortitude through progressive and resilient training. For more information, please visit www.parkoursingapore.com/. 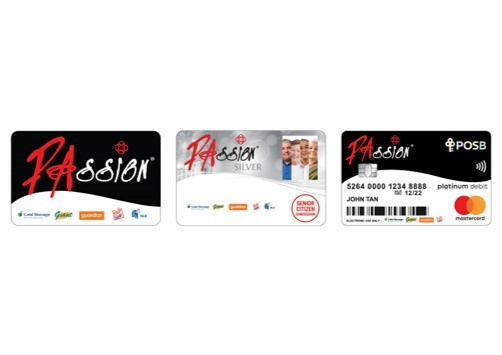 The PAssion Card is a membership card of the People’s Association (PA). Besides offering members’ exclusive privileges for diverse courses, activities and programmes, the PAssion Card also offers unique promotions via tie-ups with lifestyle merchants and partners. More than just another membership or discount card, it also serves the unique purpose of bringing people together through exciting and wholesome programmes and activities organised by PA, Community Clubs (CCs) and other PA outlets. Powerlifting has come a long way up till this day and with the immense hard work of a group of individuals with common interest and goals, Powerlifting (Singapore) is now an officially recognised association known as “Powerlifting (Singapore)”. With massive support from bigger nations which already have established powerlifting federations under the Asian Powerlifting Federation (APF) and International Powerlifting Federation (IPF), Powerlifting (Singapore) is edging closer and closer to getting that recognition herself. 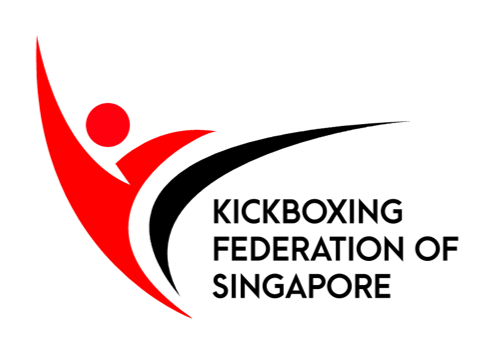 As of 28 June 2014, Powerlifting (Singapore) has also officially endorsed and adopted Anti-Doping Singapore (ADS) drug control policy and regulation as our own. This partnership will take this sport even further in always ensuring a fair playing field for all, on and off competition. Powerlifting (Singapore) will be committed to this program and will invest resources in doping control and education in the local powerlifting scene. For more information, please visit www.powerliftingsg.com/.